To be a Volunteer with Amity Fire District you must be atleast 18 years old. Have a valid Drivers license. Live within the District boundaries, Be able to pass a pre employment background check and be willing to dedicate One night a week to training. 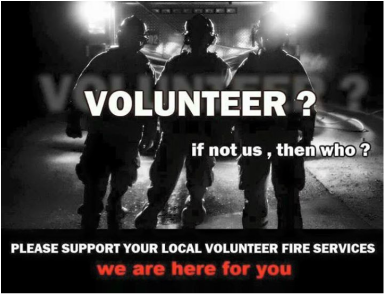 Being a volunteer firefighter is an extremely demanding job both physically and mentally. We encourage all new potential candidates to get an annual physical to be sure that there is no underlying medical issues. We also have an annual physical ability course that we do in order to be able to see where every volunteer is so that we never put any of the volunteer firefighters in a situation that they cannot handle. Firefighters come in every shape, size, gender and nationality. We at Amity Fire district encourage anyone interested in becoming a volunteer firefighter to apply. Simply fill out the form below with some basic information to set up an appoinment to discuss the Amity fire district. Once you have your appoinment if your interested in applying just fill out an application to start the process. INDICATE WHEN YOU WOULD LIKE TO SCHEDULE AN APPOINTMENT.